Motorola’s Moto G smartphones have become cult hits amongst Android fans looking for a device that won’t break the bank but offers a surprisingly good experience from both its hardware and almost-stock software. In a world where costly, premium handsets win all the plaudits, it’s the Moto G and its brethren that threaten to snag some of the limelight. With that, it’s good news that we may now have a date for the big unveiling of the fourth-generation Moto G as well as a larger variant, dubbed the Plus. Speaking to GizmoChina, Lenovo CEO Yang Yuanqing revealed that the company has plans in place for an “exciting” June 9th event, though he predictably wasn’t willing to elaborate on things any further than that. Thankfully, there have been multiple leaks of late, which may go some way to filling the void left by Lenovo and what’s left of Motorola. 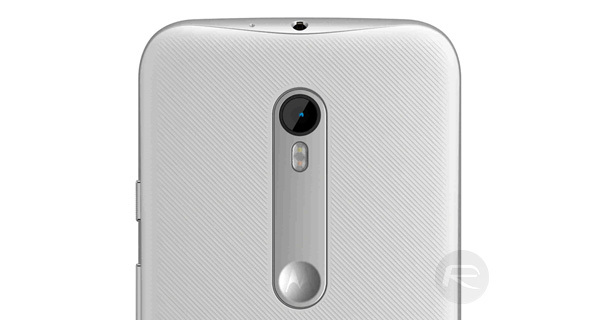 Previous rumors have not just one Moto G on its way, but two. The Moto G4 is expected to follow in the footsteps of the third-generation Moto G while the Moto G4 Plus is believed to potentially be a larger-screened version of the same handset. Some rumors have both devices featuring a 5.5-inch screen, though, so the Plus may refer to better specifications in some way. Both devices are expected to feature fingerprint-sensing technology too, so that’s another premium feature already filtering down to less pricy kit. 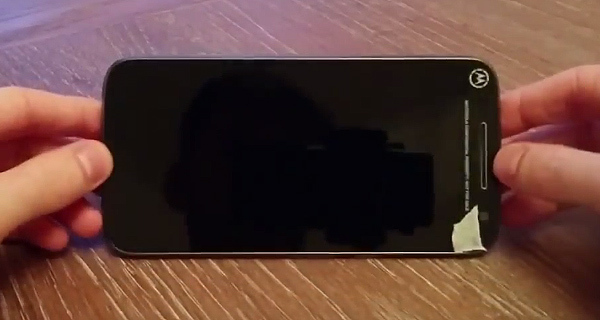 Apart from these reports and general expectations, a previously leaked video offered up a good look at what was claimed to be an early prototype of the upcoming smartphone. Whatever the unannounced Moto G replacements amount to, we hope for another flagship-battling performance even though it won’t really be a flagship phone of 2016 for Motorola. 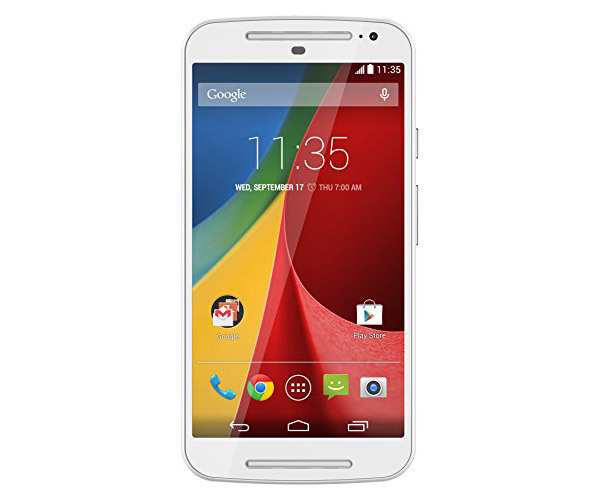 The third-generation Moto G certainly knew how to ruffle a few feathers at its price point. We’re still months away from a potential unveiling, though, so it’s possible things may change between now and then. Keep that in mind for now. Motorola is no more. It’s Lenovo.